Great Retro-gaming websites - the sticky thread! Re: Great Retro-gaming websites - the sticky thread! It's a little hateful to have all the helpful links zeroed out and replaced by the text "Edited by a mod - please do not advertise anything until you reach 50 posts," don't you think? jindofox wrote: It's a little hateful to have all the helpful links zeroed out and replaced by the text "Edited by a mod - please do not advertise anything until you reach 50 posts," don't you think? So many of these are just spammers, hit and running with one post here and every other forum they can think of. They don't care about our community and never return, usually not even responding to private messages (since their post remains, so you can always PM and ask for the link). Typically the sites they are spamming aren't great quality and fade away after a few weeks when they get bored. For someone like yourself who has been a member for a long time, I'd take that into consideration. You clearly aren't a hit and runner. On, and the 50 posts thing was agreed with the mag staff and added to the rules of use. My web site all about TelecomSoft (Rainbird, Firebird, Silverbird) has just been totally revamped. Lots of new content and a totally new look, including searching by platform and being able to post comments on the games, etc. Hope to see some of you visting soon! To accompany my book about Gremlin Graphics, I've created a dedicated site to document and archive as many resources and artefacts relating to the much-loved Sheffield developer and publisher I can find. I've added a plethora of never-seen-before archive material that I've collected from researching and writing the book as well as quality scans of inlays, brochures and other material found in my growing Gremlin collection. I hope you enjoy browsing the site and would love to hear your feedback. A Nintendo 64-dedicated blog usually updated at least weekly. Those who enjoyed the first old RPG might give an interest in this site, Dungeon Master Forum. There are a few new dungeon clones that really give a new feeling to that old game. Check out RTC, Underworld Dreams by Adamski. New graphics, sound and story. Just finished it, absolutely amazing work. If you liked the original Dungeon Master, you'll love this. 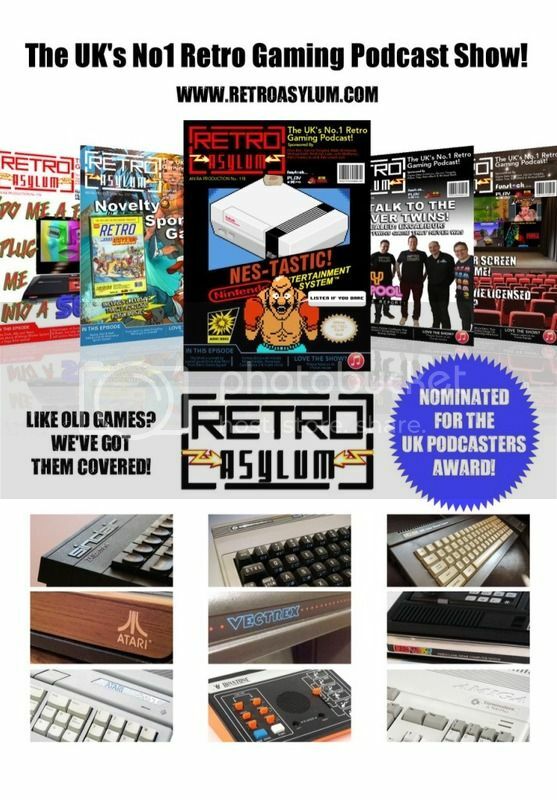 Great site for adding custom made achievements to many classic games, via RetroArch or specific standalone emulators. 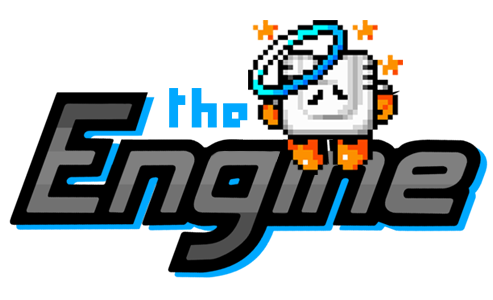 Breathes a little extra life in to your games if you've played them several hundred times and need a new challenge for them.